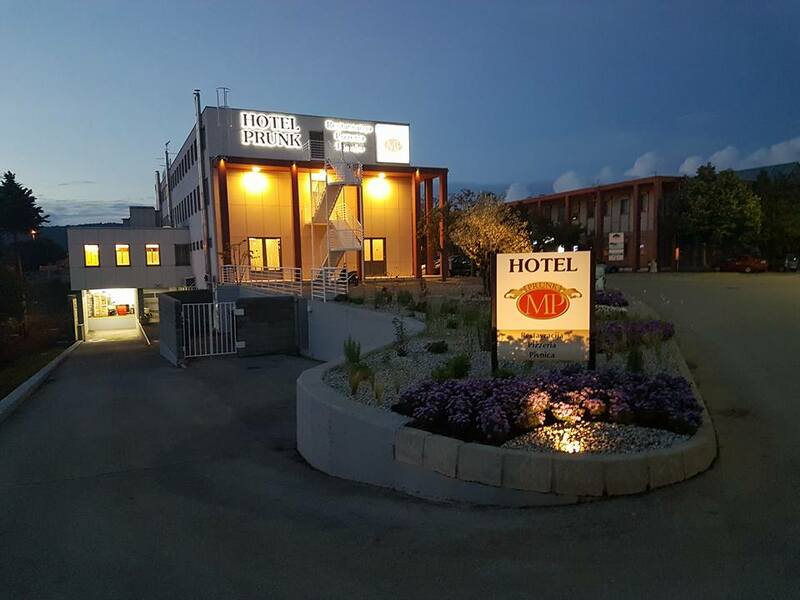 Prunk renovated hotel is located in the heart of the Karst, in the municipality of Sežana, near the international border crossing Fernetti. 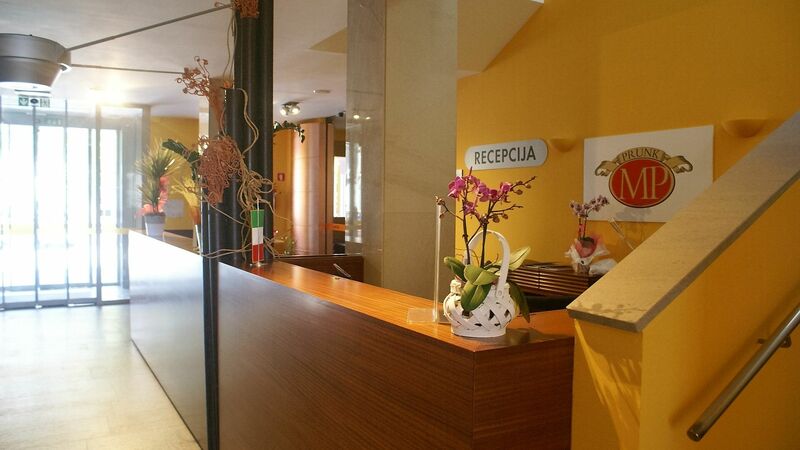 Beside a significant transition pathways connecting Vienna and Trieste, the Slovenian capital city and an important tourist destination – Venice. Location represents starting point for trips around Kras and see the natural Karst attractions. 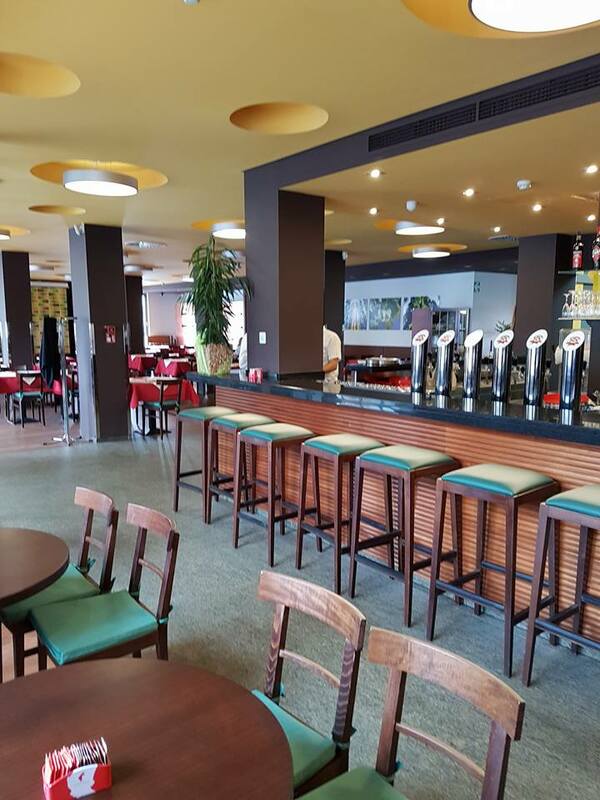 Visit us in the hotel restaurant Prunk in Sežana, where for you every day preparing delicious and versatile meals. In the hotel we have our own brewery which we produces its own beer. By clicking here you can check today’s menu lunches. We offer daily meals and lunches. Here you can get pizzas from the wood-fired oven. We also have beer from its own brewery, which is worth a try.